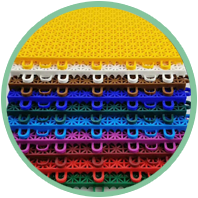 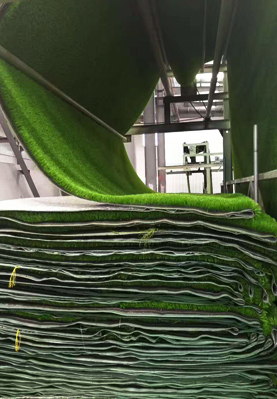 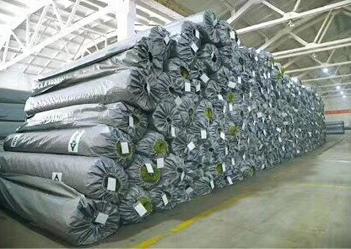 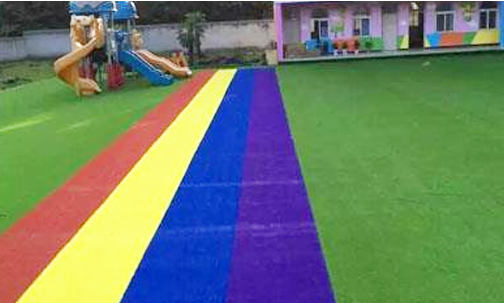 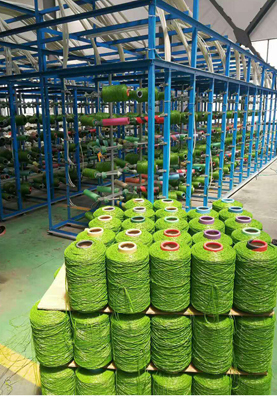 located in Qingdao, Shandong, China, we has been in the artificial turf field and plastic interlocking flooring since 2000,we have the professional R&D teams and advanced production equipment. 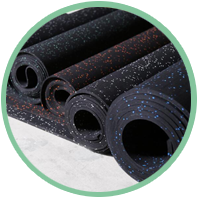 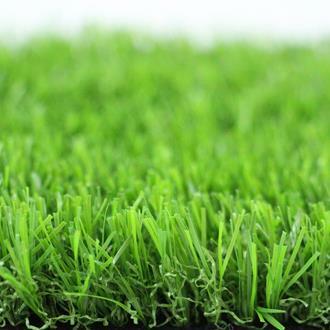 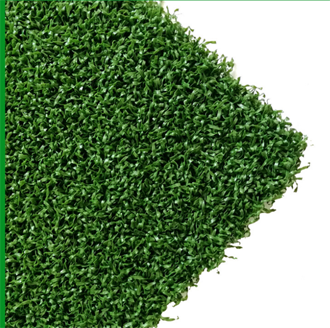 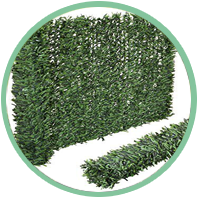 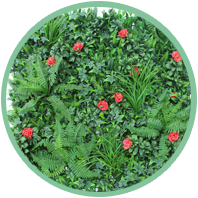 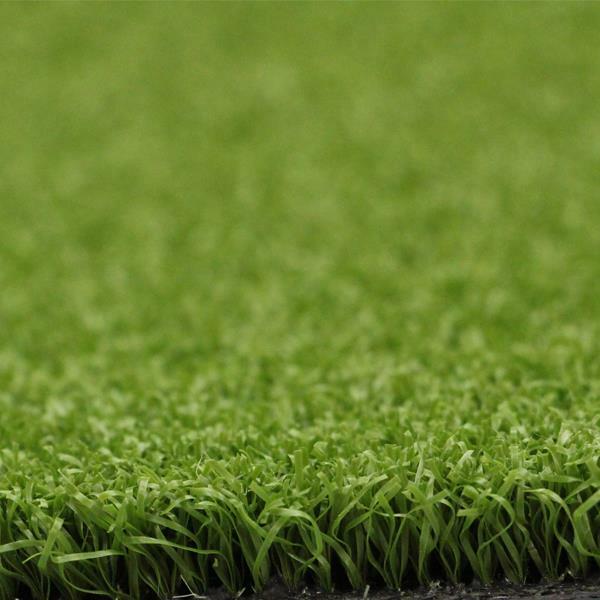 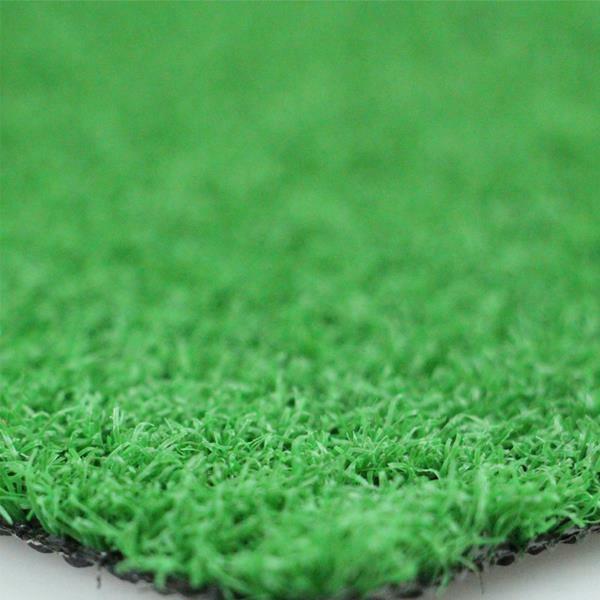 Our Main products is Artificial Grass and Plastic Interlocking Flooring and some PVC Bath Mats. 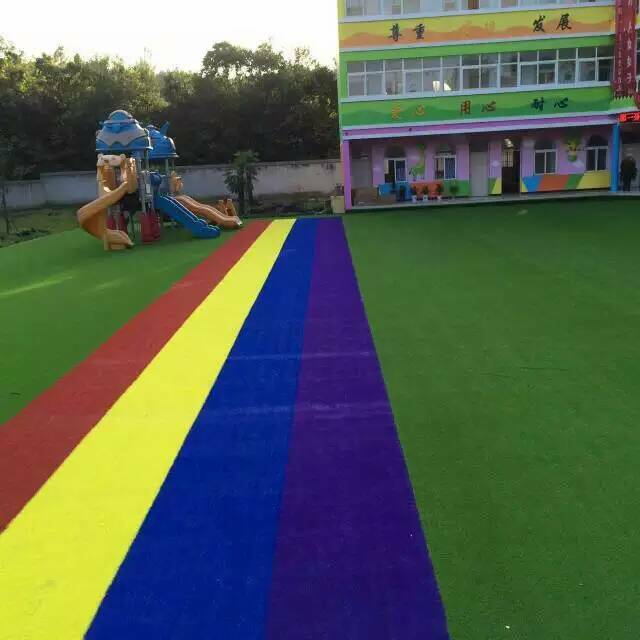 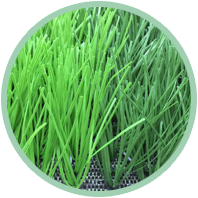 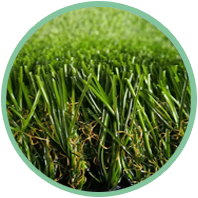 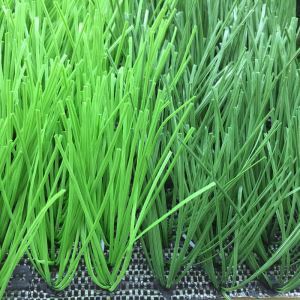 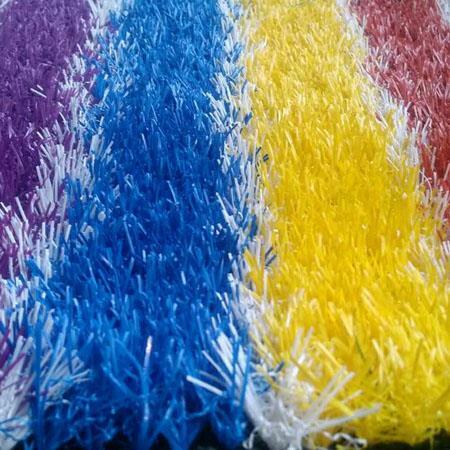 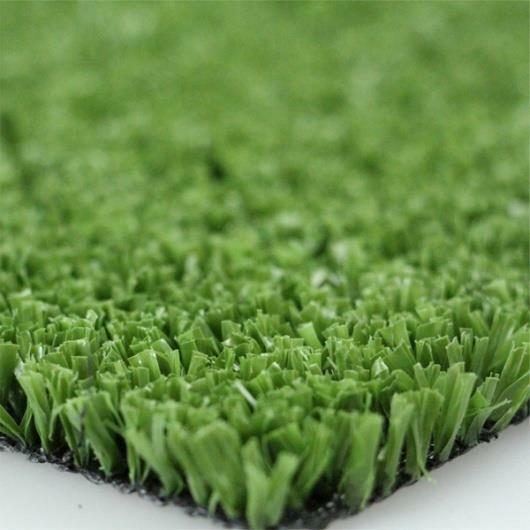 Artificial Grass usually be for sports and landscape applications, sports grass is especially for football training grounds, basketball, golf, gate ball, hockey, tennis etc, also can be used for Kindergarten, pets. 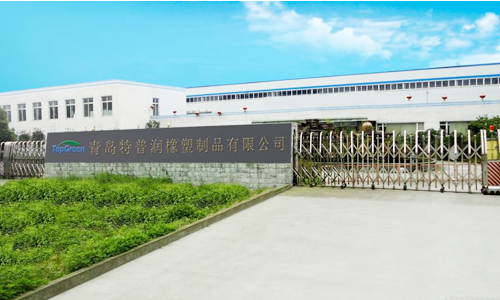 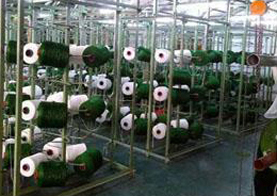 We have the professional R&D teams and advanced production equipment. 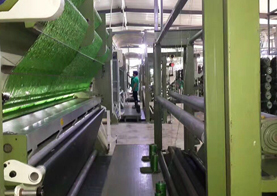 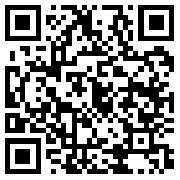 Production control process, quality monitoring, punctual and efficient logistics distribution system etc.